Click here to use our manual form if it is easier for you; for example to copy & paste the shipping addresses. 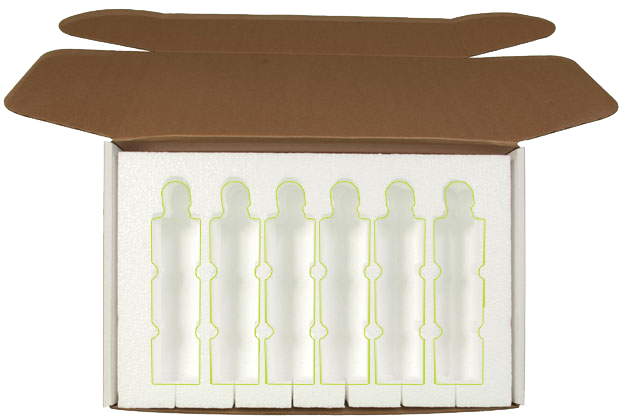 Drag full-slot bottles into box1 Bottle Per Slot Fits. Drag half-slot jars into box2 Jars Per Slot Fits. Drag third-slot jars into box3 Jars Per Slot Fits.